In a first for the local broadcast television industry, Tribune Broadcasting, a division of Tribune Media Company, has launched an ‘always-open’ TV ad sales operation thanks to a technology partnership with programmatic TV leader Wideorbit. 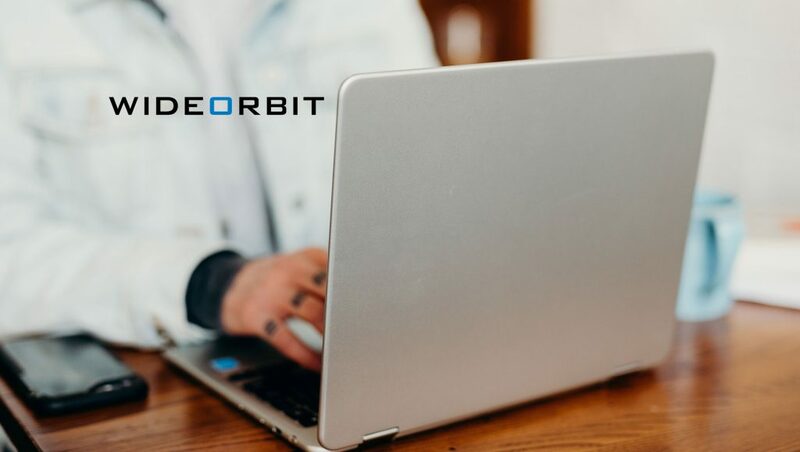 WideOrbit’s Open Marketplace allows advertisers to review and order spots on Tribune’s 42 owned or operated local television stations reaching more than 50 million US households, including in the nation’s top three markets and seven of the top ten. In addition to inventory from its primary channels, Tribune will also offer multicast advertising opportunities in WideOrbit’s Open Marketplace. In total, Open Marketplace offers access to ad inventory from more than 1,000 stations that reach nearly 95% of US households.